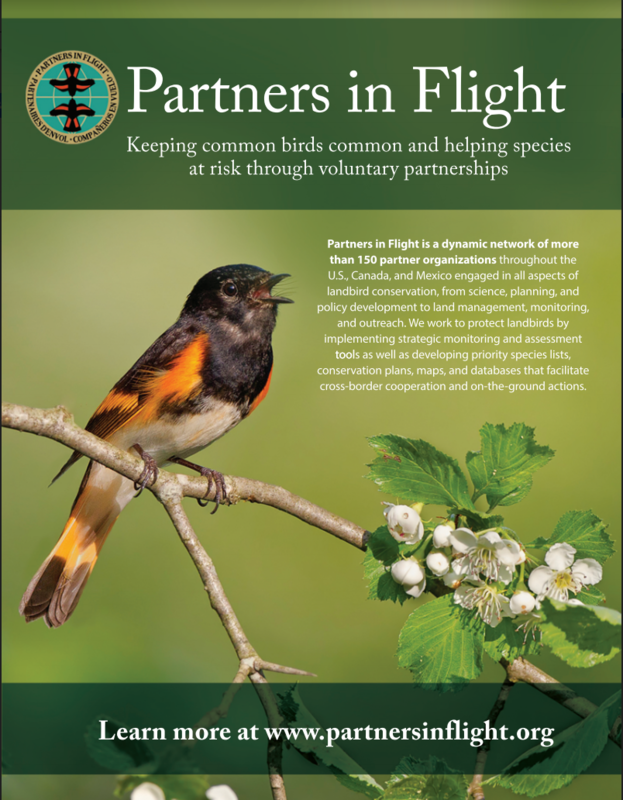 The PIF community develops, and practitioners rely on, various plans and tools to effectively manage habitat to achieve bird conservation. 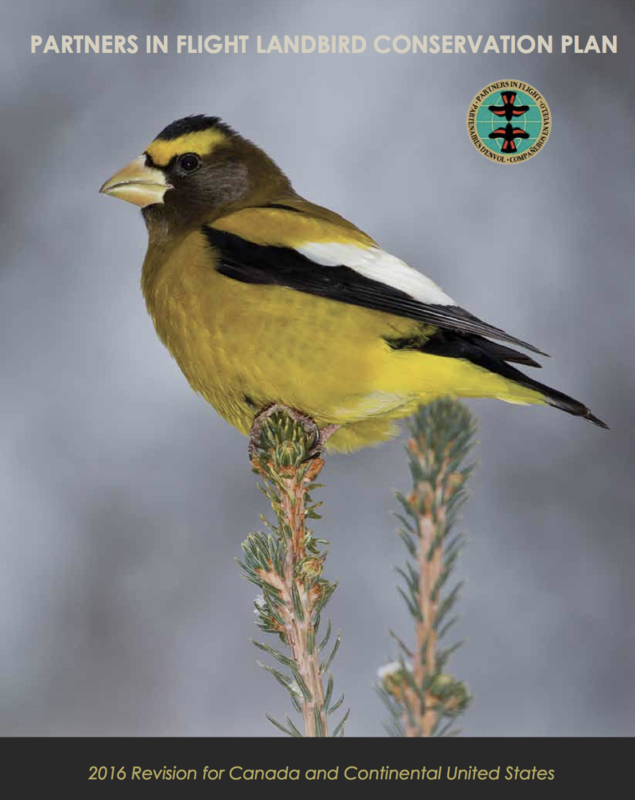 The expertise of the PIF network makes it easier for landowners and habitat managers to conserve landbirds and upland habitats on their properties. If you would like to add a document to our resource library, please send it to our Coordinator.